Sutter Auburn Faith Hospital employees donated 97 backpacks to students in Placer County and Sutter Health employees, as a total, donated 1,870. Courtesy of Sutter Auburn Faith Hospital. Going back to school can be an exciting but also stressful time for families who can’t afford new school supplies. Thanks to generous donations from Sutter Auburn Faith Hospital employees, nearly 100 local children received new backpacks filled with supplies for the start of a new school year as part of Operation Backpack. 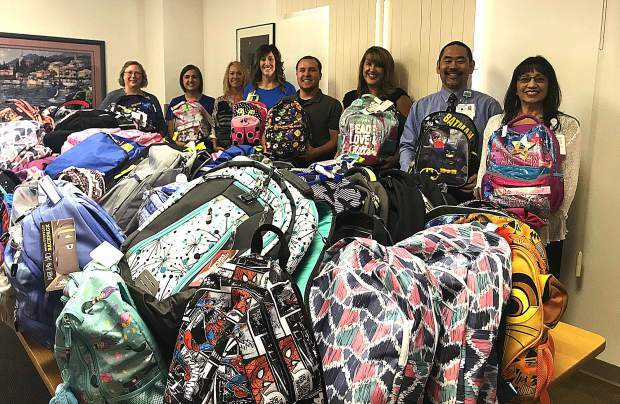 Employees at Sutter Auburn Faith Hospital joined together with Sutter Health employees from Yuba to Merced counties to donate more than 1,870 backpacks filled with school supplies for local students in need. Backpacks filled with pens, paper, scissors and other essential supplies poured into collection bins at Sutter Auburn Faith Hospital for two weeks in July. This is the eighth year that Sutter Health employees in Northern California have participated in Operation Backpack, and in 2017, the organization donated more than 1,400 backpacks and helped 10,000 students as part of the campaign. 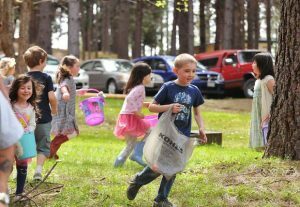 For more information about Operation Backpack or to make a donation, visit http://www.voa-ncnn.org/operation-backpack.